Founded in 2005, ARDS is the brainchild of Dr. Uri Arny DMD, a veteran in the industry with over 20 years of implantology experience. Based on his philosophy of Minimum Drilling - Maximum Primary Stability, ARDS became a pioneer with its unique confident drilling technique and SMART implants. 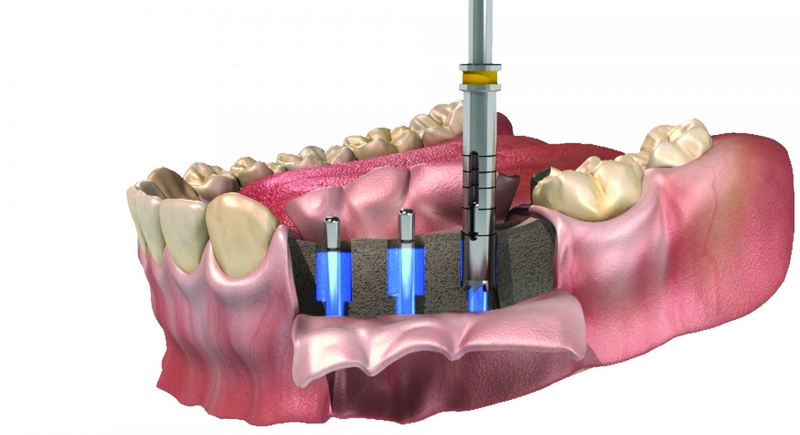 ARDS offers a full range of innovative functional dental implants, super-structures and tools for implantology. With our solutions, dental clinicians can give their patients the best treatment they deserve. Our main office is situated in Rehovot, Israel, with production facilities in Tefen industrial park, in the north of Israel. All our products are certified and comply with applicable rules and regulations. We provide our unique SMART implants and ARDS drilling technique to the dental industry. All our implants are made of biocompatible USA medical grade Titanium alloy. What makes our implants unique is their surface, which is roughened by sand blasting to enable better long-term osseointegration. Approved by ISO 13485 and 9001:2008, CE and FDA cleared for marketing, all our products are subject to stringent Quality Control before being shipped. Our SMART implant, a dual thread internal hex implant, helps to remove stress from the problematic cortical bone, close to the soft tissue. By transferring vertical forces to the cancellous bone and using its rich blood supply, the SMART implant enables better healing capabilities. Our ARDS Confident Drilling technique is a unique, precise and simple bone preserving minimal drilling technique that saves up to 40% of the bone. It enables confident, accurate and easy placement of implants. It is our vision to simplify the implant procedure with our simple, accurate and effective “Minimum Drilling - Maximum Primary Stability” technique, which every dental surgeon can perform. It offers an excellent solution in most of the cases that dental clinics are handling. We fulfill our vision by offering our unique combination of a methodical, logical and user-friendly drilling technique coupled with our unique SMART implant design. Many dentists have attended ARDS Implants courses and seminars around the world to learn more and embrace our vision. If you would like to learn more about ARDS Implants or attend a course near you, visit our website at www.ARDSimplants.com or contact your local distributor.